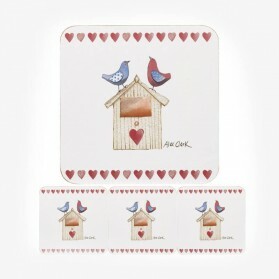 Placemat and Coaster Set There are 21 products. 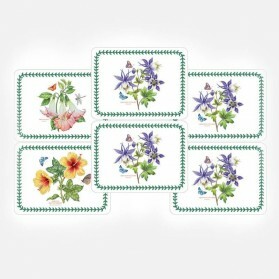 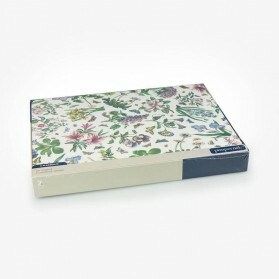 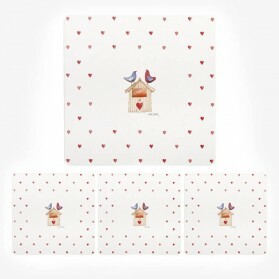 Placemats and Coaster sets are made of various materials such as Vinyl, cork, metal, glass, and textile, in higher class using porcelain or leather. 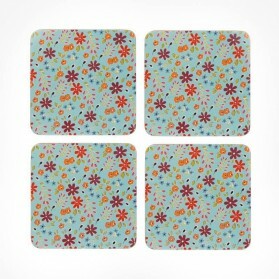 The primary purpose of placemats & Coaster is to protect the table from watermarks, scratches, stains of food and damage from heat. 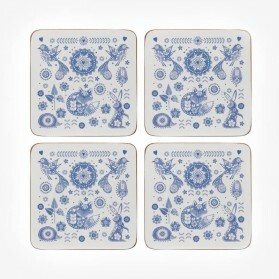 The other purpose is to decorate the table. Feature in various colour and design, sizes with different materials at your convenience and your dinner table would look much nicer. 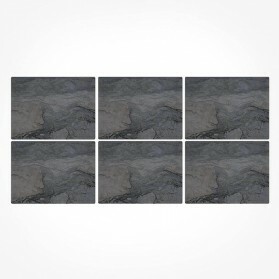 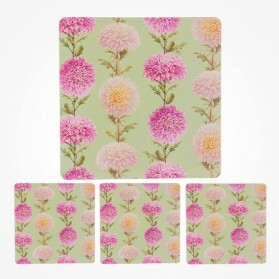 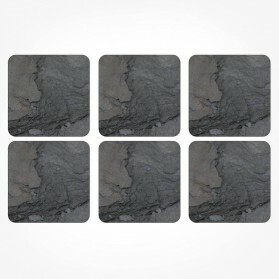 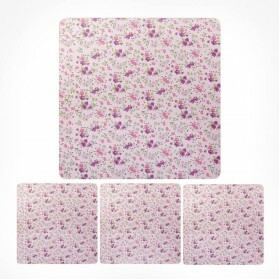 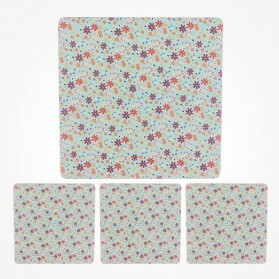 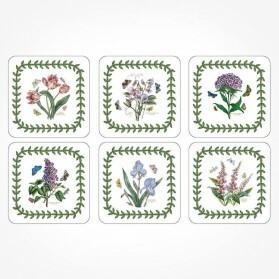 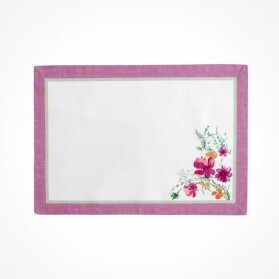 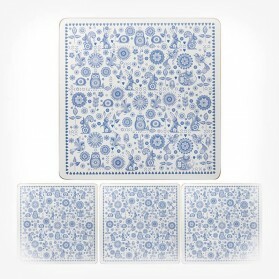 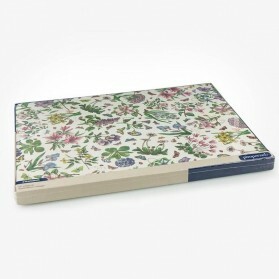 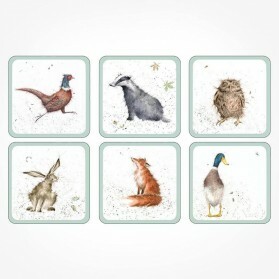 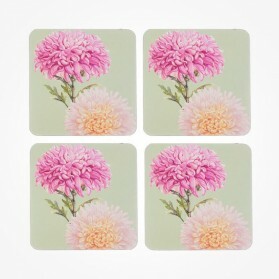 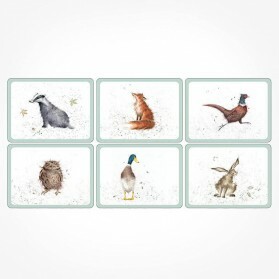 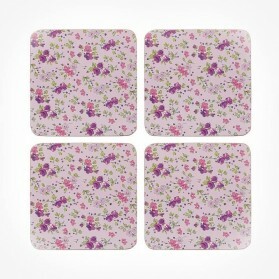 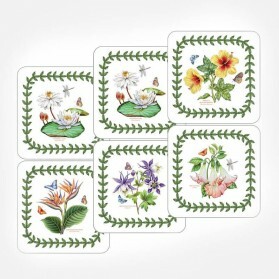 We will be adding more variety of selections of placemats and coasters for your different design demands.